Voice of Young Science is a unique dynamic network of early career researchers committed to playing an active role in public discussions about science. The VoYS network started in the UK led by our London office and has spread across Europe. VoYS EU is brought together by Sense about Science EU. Voice of Young Science (VoYS) is an active, network of early career researchers, engineers, scientists and medics. By responding to public misconceptions about science and evidence and engaging with the media, this community of researchers is changing the way the public, policymakers and the media view science and scientists. We are building the network to cultivate in the next generation of European researchers the ethos of taking responsibility for public discussion, and to give them the confidence and the know-how to do it. 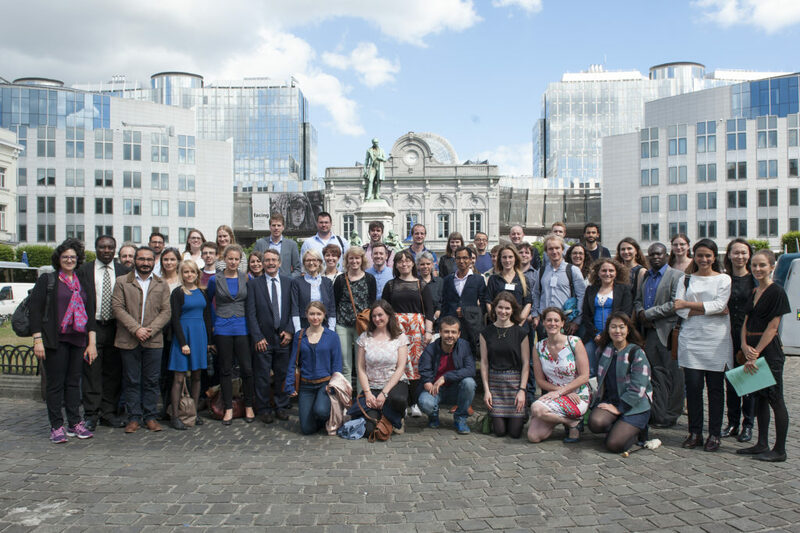 We hold Standing up for Science workshops in Brussels and across member states. These bring together researchers with experience of the media and policy, journalists, policymakers and communications experts to give early career researchers insights and practical tips as well as breaking down barriers for talking to the public. These are aimed at STEM and social science early career researchers (PhD, post-doc or equivalent) and are free, full-day events. Read about our workshops from VoYS members. VoYS has a rich history of leading mythbusting and evidence hunting campaigns – from taking on companies making dubious product claims to calling on the WHO to condemn the promotion of homeopathy for serious diseases. These are led by VoYS members, supported by us on issues they raise.